There will be sign up sheets in the warm room at the barn!!! Activities include daily Horseback riding in a group lesson format, horse and stable care, arts and crafts, games on horseback, and swimming in Shallowbrook’s pool supervised by a certified Lifeguard! Snack provided. Students must bring their own lunch! 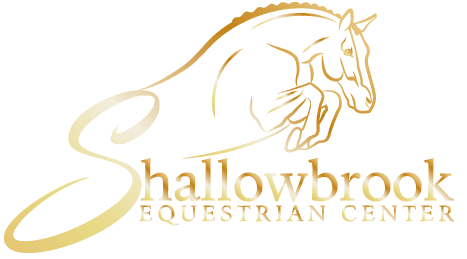 Non-Shallowbrook students must take an Introductory lesson to assess riders ability. Limited number of students per session. Please call for further information or download the summer program application 2018.